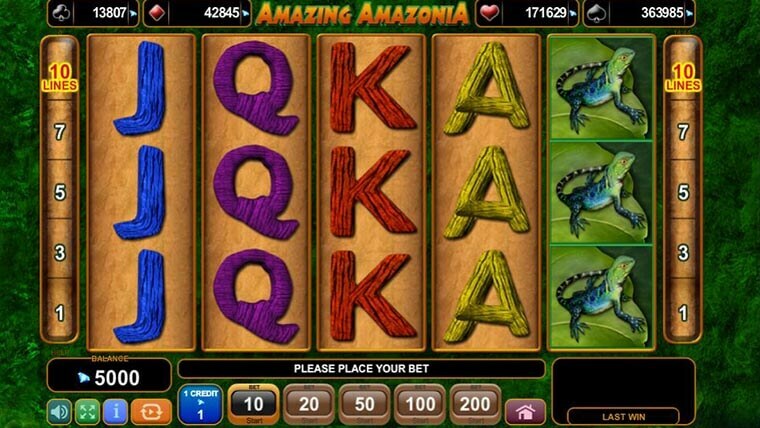 Love animals and dream about going on a trip on the Amazon? No need. You can do it from the comfort of your home and even when you’re on commute and only using your phone. 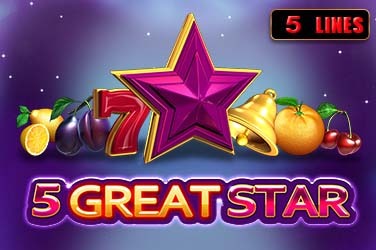 EGT created Amazing Amazonia, a five reels, three rows and 10 paylines video slot that comes with the classic four progressive jackpots, a bonus feature and an RTP of 96.16%. 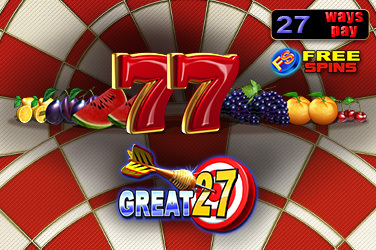 Wild – the wild is in charge of substituting other symbols and helping them form winning combinations. When it completes a combo, it will also double the win. 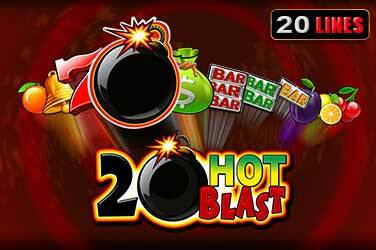 Scatter – three or more scatters will trigger the free spins bonus round. 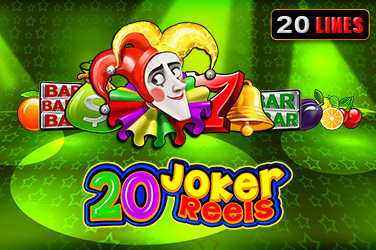 You will receive 20 free spins with a 3x multiplier. 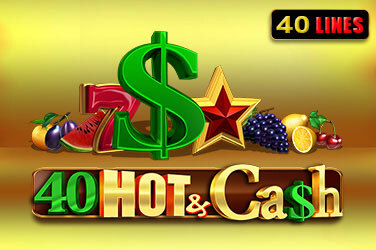 Gamble – for those that want to try their luck, you can try and double your money by gambling any win.